When you see Miele products in any given house, two things are likely to be consistent across all of them—sleek, modern design, and quality performance. Primarily a kitchen appliance company, Miele adds a classy flair to every device that’s sold under their name. 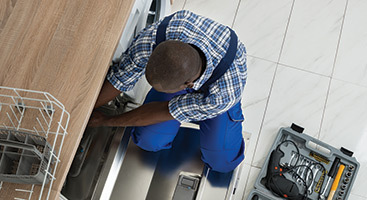 Miele is constantly looking to find ways to meet the needs of every homeowner, which is why they also offer well-built appliances outside of the kitchen, such as washers, dryers, and vacuum cleaners. Being a family-owned business since its establishment in 1899, Miele believes that quality should never be compromised for monetary gain. 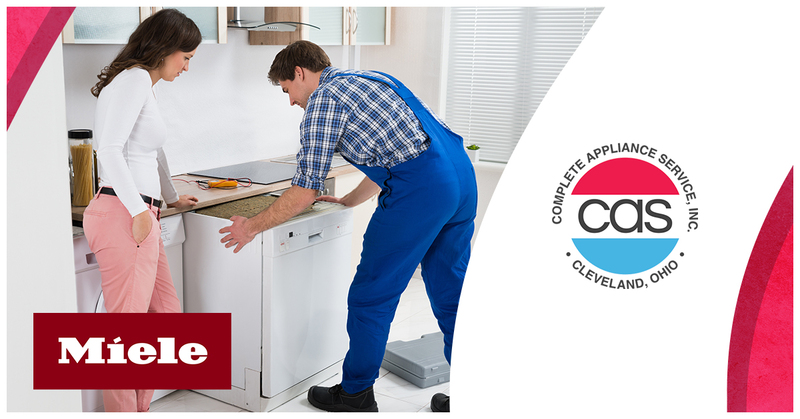 No matter what kind of appliance you own from Miele, you can know that it was made with care. Regardless of Miele’s commitment to creating quality products, even the finest craftsmen can’t build something that’s completely infallible. Sometimes things just happen, leaving your best appliances in a state of disrepair. 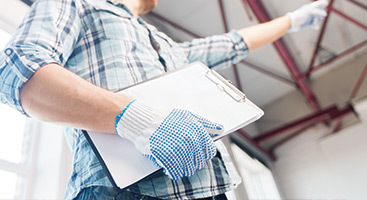 In these instances, you don’t have to resort to trashing your machine or forking out the money for a new one—Complete Appliance Services can help! 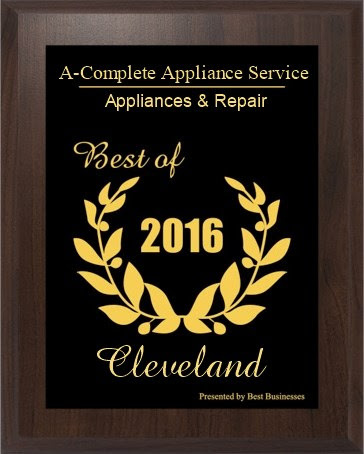 Serving the greater Cleveland area, our appliance repair services are top-notch, being handled by a team of experienced professionals who have committed to learning the ins-and-outs of every major brand and type of appliance. 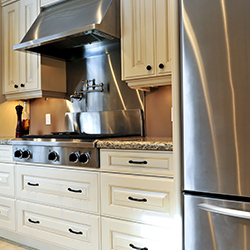 For your device repair and maintenance needs, there is no one better to call than Complete Appliance Services. 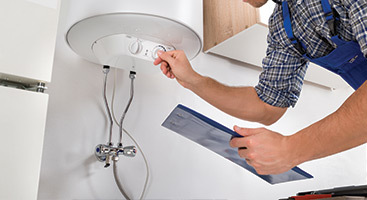 One of the hardest parts about having a faulty appliance is knowing whether or not it’s fixable, or even diagnosing the problem at all. We want to make sure you don’t have to stress out about this, so we offer free consultations to anybody who wishes to have their situation assessed. Don’t leave yourself in the dark! Calling a professional doesn’t have to mean spending enormous amounts of money or getting lost in phone calls. We’re just one click or call away, and we’ll attend to your every need. Contact us today to schedule your free consultation!